Located in Portimão, Clube dos Arcos offers access to children and adult outdoor pools plus a balcony with views over the sea. 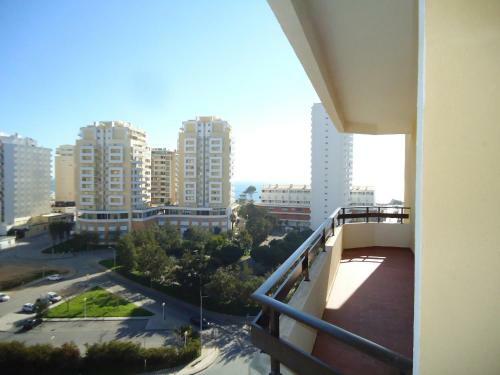 The property is just a 3-minute walk from the famous Praia da Rocha Beach. 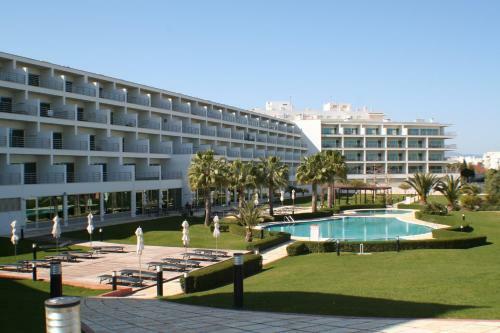 Jupiter Algarve Hotel is located beside Praia da Rocha Beach on the Portimão seafront. It features a pool heated and covered during winter, spa facilities and nightly live entertainment. Free WiFi is available in all areas. 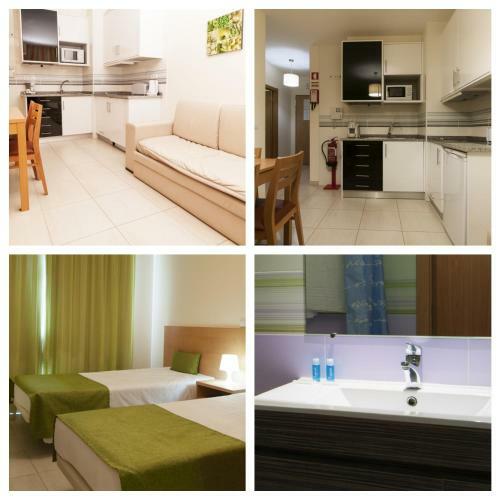 The Atlantichoice - Studio 17 is located just 2 km from Praia da Rocha. It offers self-catering apartments and studios just a 3-minute drive from a local golf course. 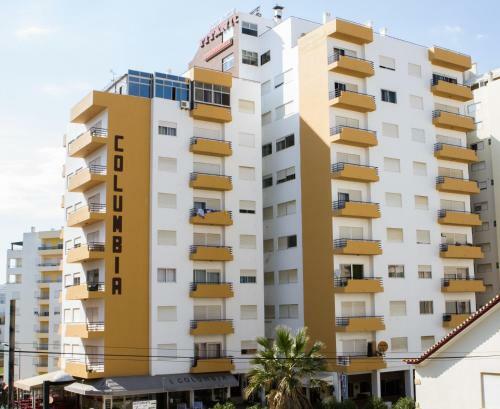 Just 200 metres away from Praia da Rocha beach, Columbia Apartamentos Turísticos offers simply decorated studios and apartments with balconies. It features a roof top terrace and an elevator.